Once the known watchmaker Vacheron Constantin introduced the original watch The Chagall et l'Opera de Paris - Tribute to the Great Composers, repeating the painted ceiling of the Paris Opera, made by Marc Chagall, the brand has released the new Chagall & l'Opera de Paris Tribute to the 4 Composers watch, which is devoted to the works of four composers: "Fidelio" by Beethoven, "Carmen" by Bizet, "Orpheus and Eurydice" by Gluck and "La Traviata" by Verdi in the form in which their characters were introduced by Chagall. Opera "Fidelio" depicts a pair of Leonora and her husband, Florestan, Carmen appears in a passionate way, as if coming out of the flames, the drama of Orpheus and Eurydice passes clash of red and green, and images of "La Traviata" - in yellow. The dial of the model Chagall & l'Opera de Paris Tribute to the four Composers is inserted in a 40-mm round case made of gold. 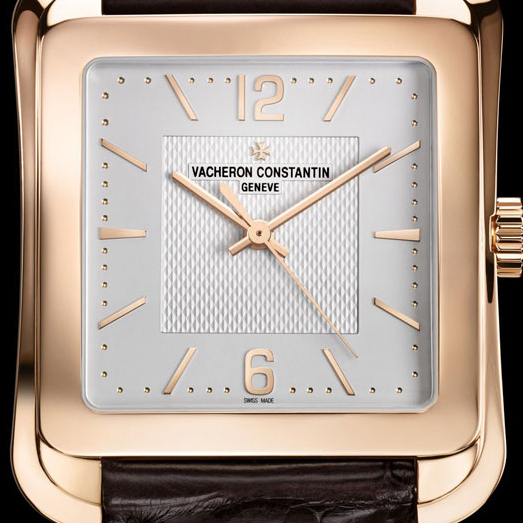 The gorgeous novelty comes on a black leather strap with a gold buckle. 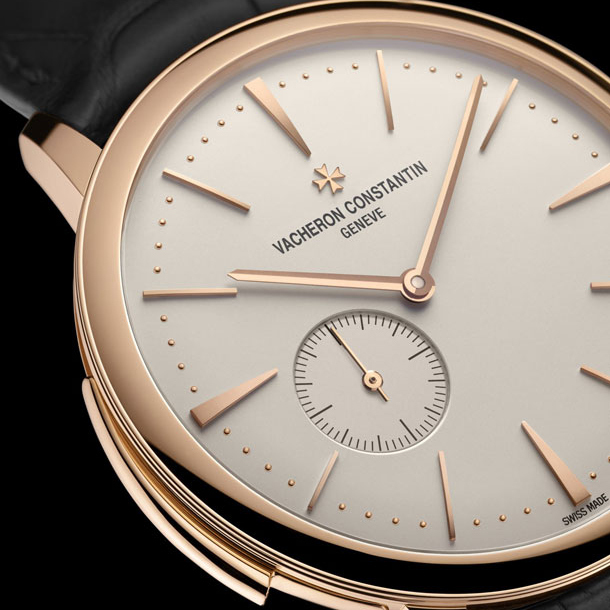 The model is equipped with an automatic caliber 2460. 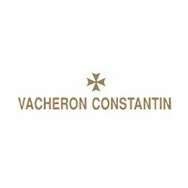 Official website of Vacheron Constantin watches.